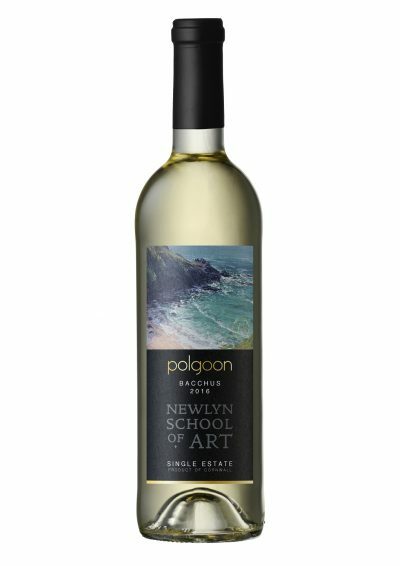 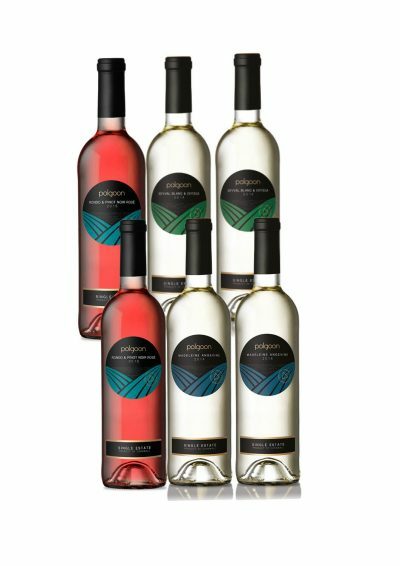 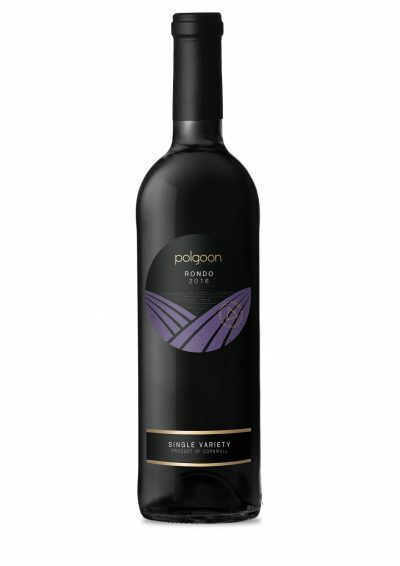 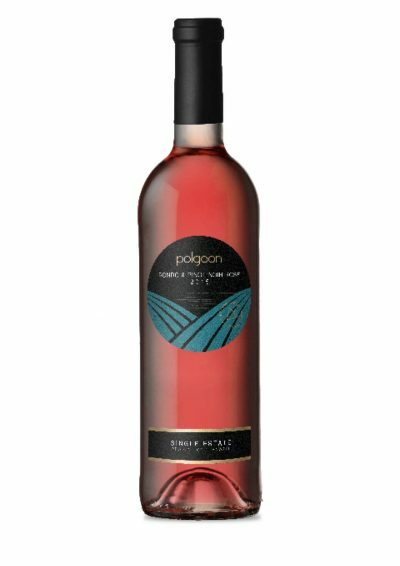 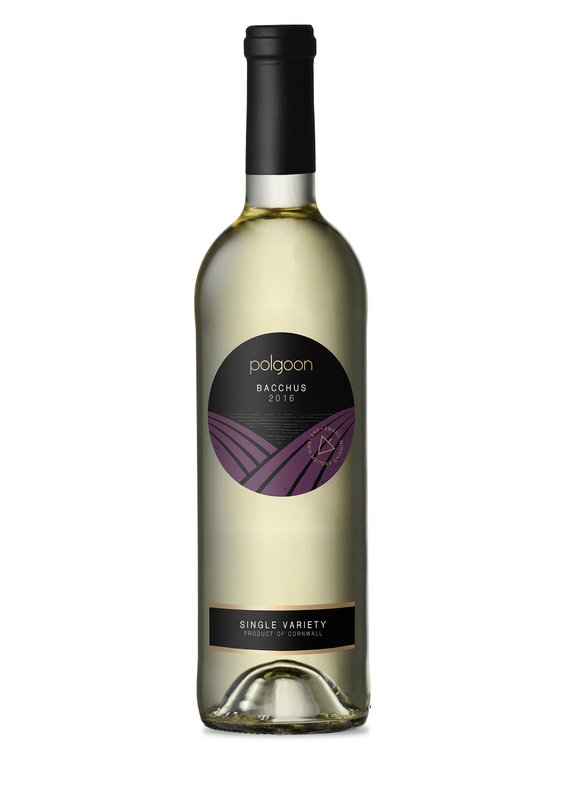 Polgoon is an award-winning, artisan vineyard and winery based in Penzance, located on the hills overlooking Mounts Bay, Cornwall. 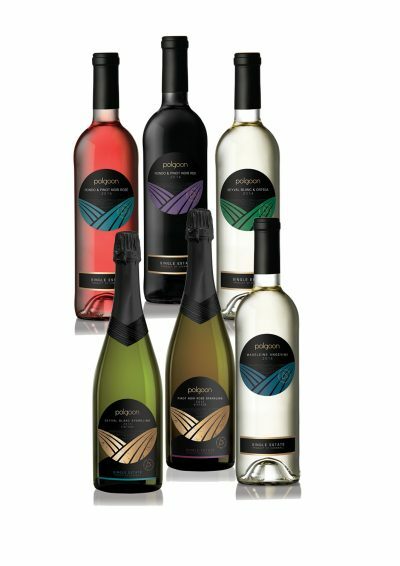 Established in 2004, Polgoon has always strived to produce outstanding quality still and sparkling English wines. Our first vintage in 2006 was awarded the Waitrose Trophy for the ‘Best Rosé in UK’ and we haven’t looked back since. Come and experience the vineyard for yourself and join our famous winemaker’s tour and tasting. Enjoy! 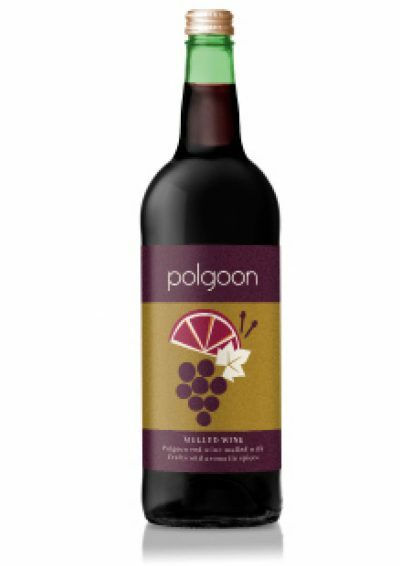 All Polgoon drinks are vegan friendly.